Lack of access to affordable menstrual pads by women and school girls causes significant costs to their health, education, productivity and dignity. Because of the high costs and rural unavailability of commercial sanitary pads in Uganda, women and girls regularly use makeshift devices (such as toilet paper or old rags). In Uganda, school absenteeism associated with menstruation remains a challenge, greatly affecting their performance. 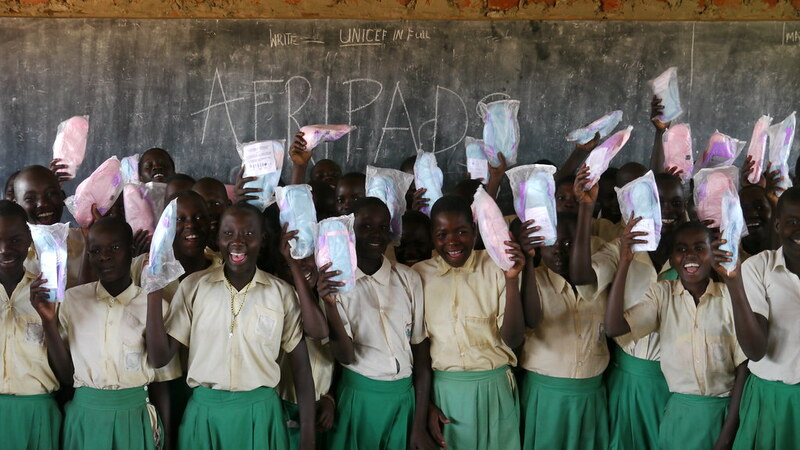 AFRIpads is a Ugandan company that manufactures and sells low-cost, cloth, washable sanitary pads designed for up to one year of use, at a fraction of the cost of an equivalent supply of disposable pads. The innovative product is designed to be comfortable, cost-saving and environmentally-friendly. 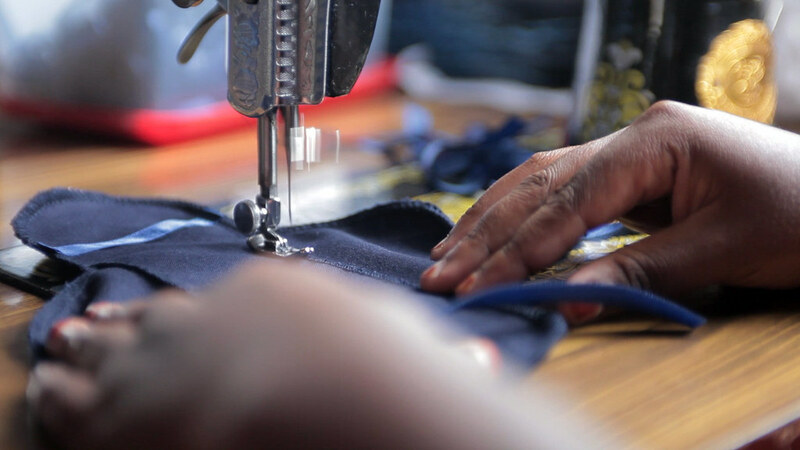 The aim of the project was to accelerate an end-user sales and distribution model for the pads, thereby improving access for thousands of underserved women and girls in Uganda. AFRIpads succeeded in reaching 30,496 women and girls with their menstrual kits, representing 92% of the outcome target (33,000). This outcome was tracked using AFRIpads’ quarterly sales and financial reports, which are a roll-up of the company’s monthly reports. This is a major achievement, given the significant degree of difficulty reaching last-mile consumers in Uganda and considering the majority of sales have been made in rural, up-country areas of the country. An intermediate outcome achieved was to train 915 intermediaries/providers with improved knowledge, attitudes and practices in menstrual hygiene management (MHM); in proper use and care of AFRIpads Menstrual Kits; and with the knowledge to effectively market and sell the product. These intermediaries/providers carried out outreach activities aimed to improve knowledge, attitudes and practices around menstrual hygiene management, and reached 21,125 beneficiaries directly and 145,000 beneficiaries indirectly. The project team is in the process of applying for scale-up funding from Grand Challenges Canada. As a result of the early achievements demonstrated in the Phase I grant activities, AFRIpads was awarded a small grant from the Embassy of France and Plan International in Uganda, to further drive development of its retail trade in the peri-urban surroundings of Kampala.